You know a book is good when your students want you to read it to them over and over again. when you don't mind doing it! 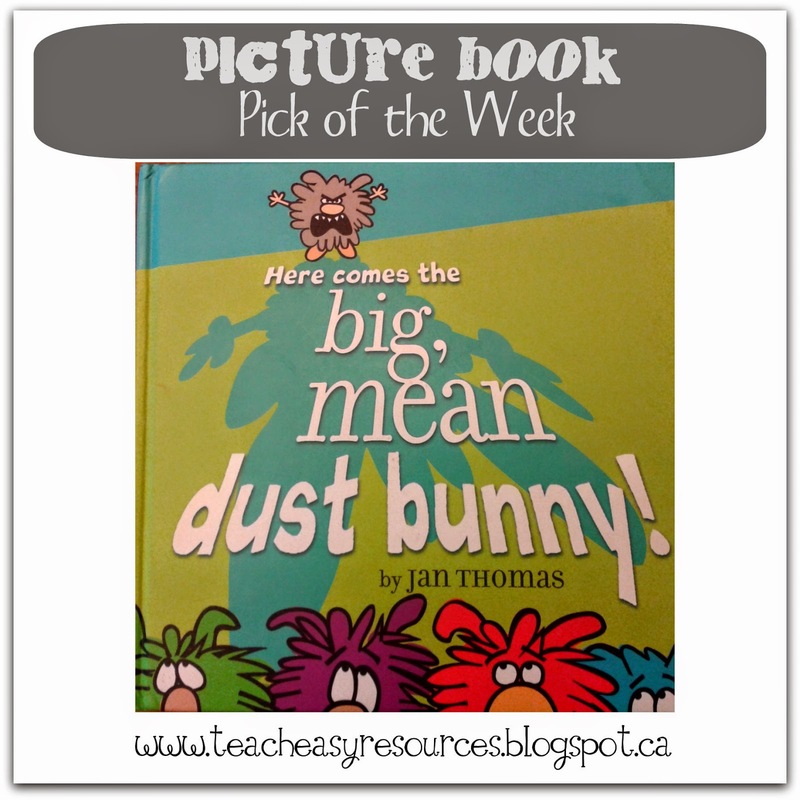 Here Comes the Big, Mean Dust Bunny by Jan Thomas. Picture Book Pick of the Week. This book doesn't have a lot of text, but each word is made to count. 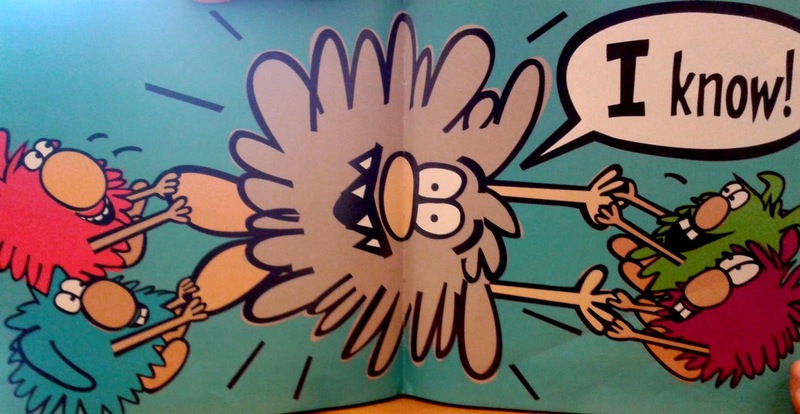 It has fun rhymes, lots of humour, and the pictures are delightful in their simplicity. 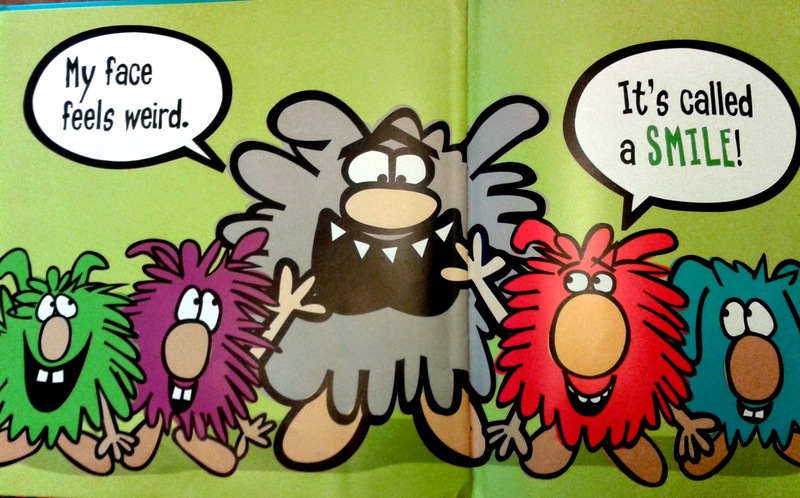 The story opens by introducing us to a cast of friendly critters, as well as to the not so friendly dust bunny. 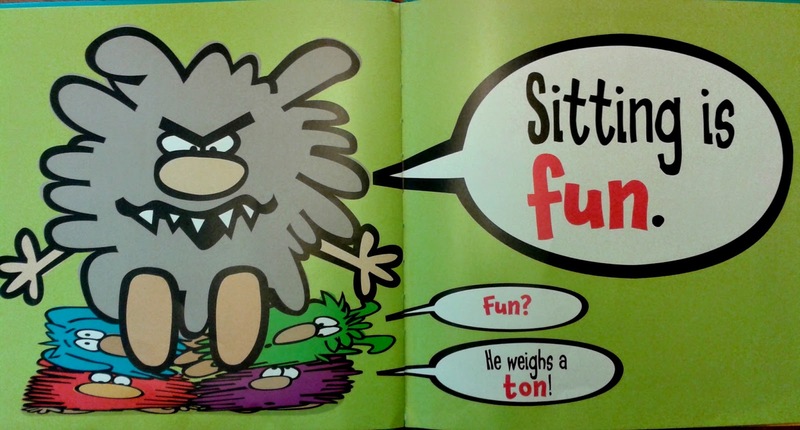 The dust bunny is definitely a grouch and he's not interested in playing nicely with the cute gang of critters when they approach him. and SIT on his companions. 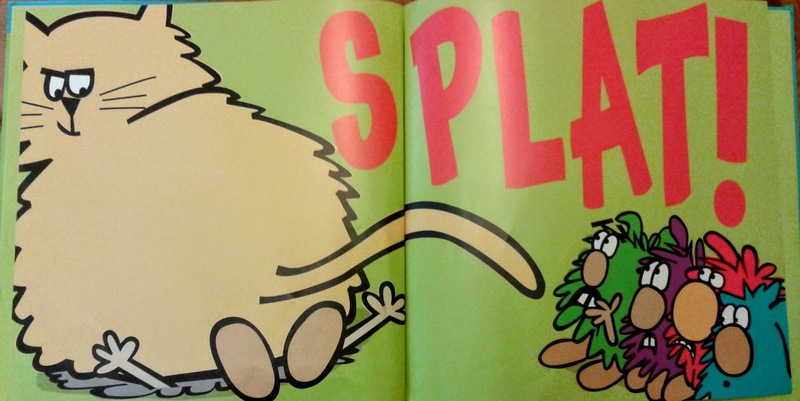 But there's more than one naughty character in the book and soon the dust bunny finds himself in trouble when a bigger bully comes along. Luckily he is helped by the other characters who tug on him until he POPS back to normal. 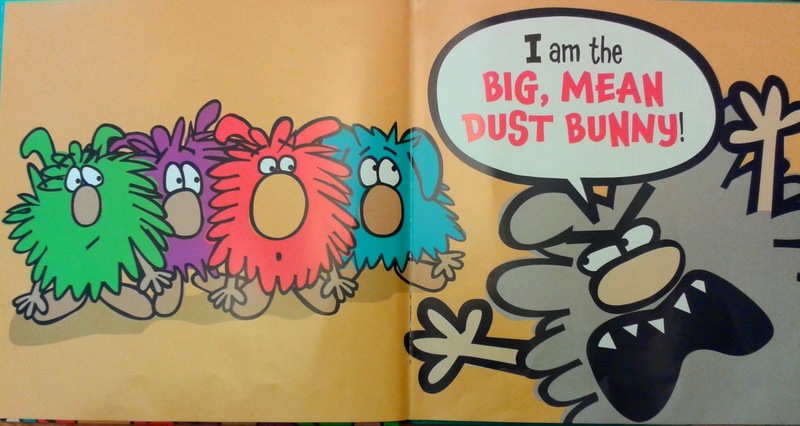 After being helped by his newfound buddies, the dust bunny experiences his first smile and realizes that perhaps having some friends around is a good thing! This book is short, sweet, and never fails to entertain. I've joined this Picture Book Pick of the Week post up with Deanna Jump's Let's Talk About Books linky party. p.s. - If you haven't already entered my Rafflecopter contest for my free Pete the Cat Unit, you can see the unit and enter HERE. 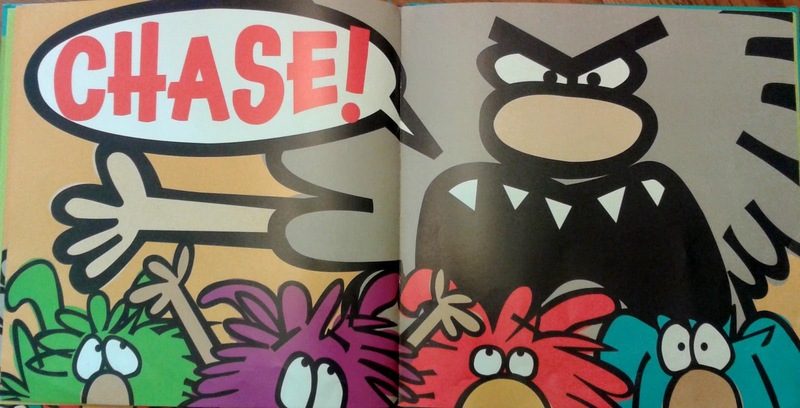 The illustrations look great! I really like the sound of this book - I'll add it to my wish list. Thanks for sharing! I'm glad that you'd like to try it! It's one of those rare books that you can read over and over again and STILL enjoy it. Thanks for your comment! Father's Day Party - Fishing and a Barbecue!